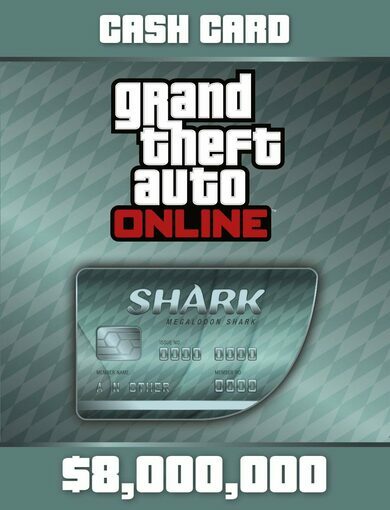 Grand Theft Auto Online: Bull Shark Cash Card is one of the most convenient ways to boost up your GTAV bank account! 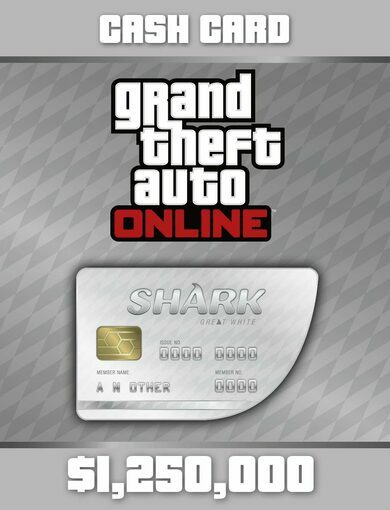 With the Bull Shark Cash Card, you’ll immediately get 500k to your in-game account. 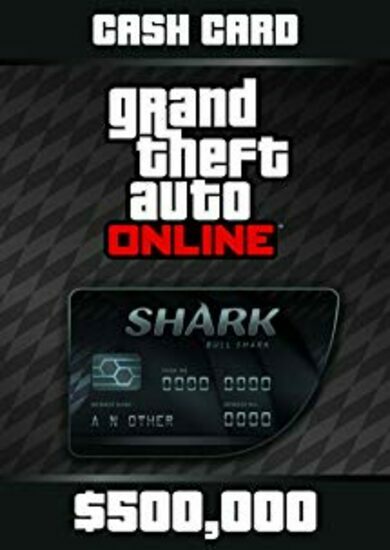 Money makes the world spin, money is power, use it to your advantage! 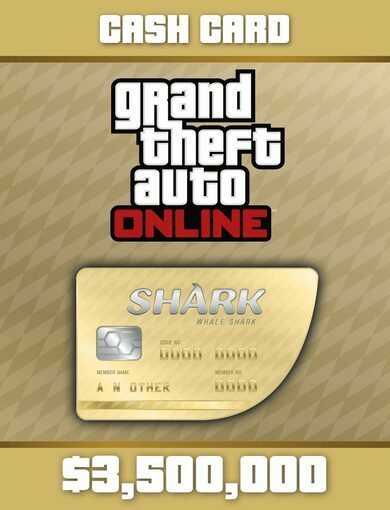 Los Santos and Blaine County are challenging when you are only swinging dimes, however, with your bank account full of Big ones, life’s a truly glorious journey!